This is my first visit to the catalac 8 forum. we recently purchased a not so new catalac 8 in Guadeloupe and brought it down to Martinique, where we live. I would like to know if anyone has ever had any need of an emergency tiller. We had a problem in the chanel between Guadeloupe and Dominica where an emergency tiller would have avoided having to call the coastguards! Luckily I never had to use it. Thanks for the quick reply. Do you think you could give me more details about the tiller? You can see the bent metal (steel?) plate bolted onto the inside of the rudder. Hello yet again and thank you. Does anyone know where I can purchase an emergency catalac 8 tiller? 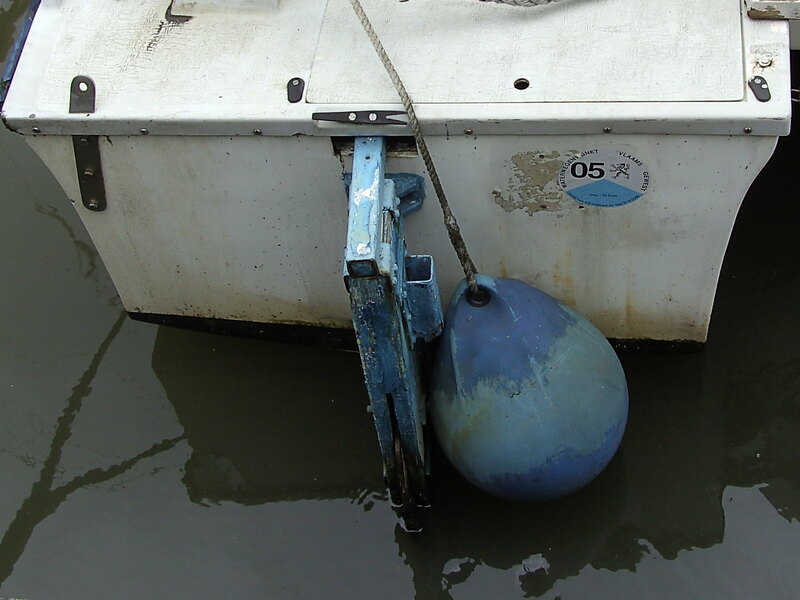 I think we're going to have to replace the steering cable anyway but to be on the safe side, I would like the tiller! Hello yet again and thank you. Does anyone know where I can purchase an emergency catalac 8 tiller? My goodness, thank you sooo much! we're definitely going to get one made and as the original holes are still on the rudder I think we'll try to use them. Have a good Sunday afternoon, or evening maybe, if you live in UK. Thanks for help re our emergency tiller. We actually had a simple one made that slotted into the square bar of tiller and used it the other day when we lost our steering! !